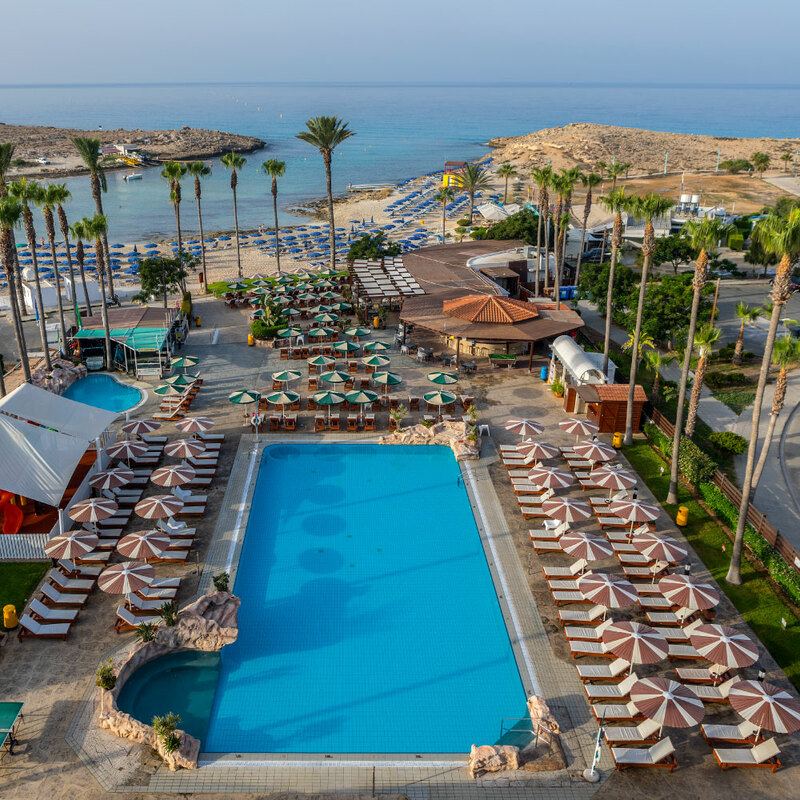 The 4 star family run PAVLO NAPA BEACH HOTEL is situated in a prime location (nissi beach) in Ayia Napa, one of the most popular resorts in Europe. The hotel has direct access onto the beautiful sandy bay, overlooking the crystal blue waters of the Mediterranean Sea, where tranquility and beauty are in perfect harmony with nature. 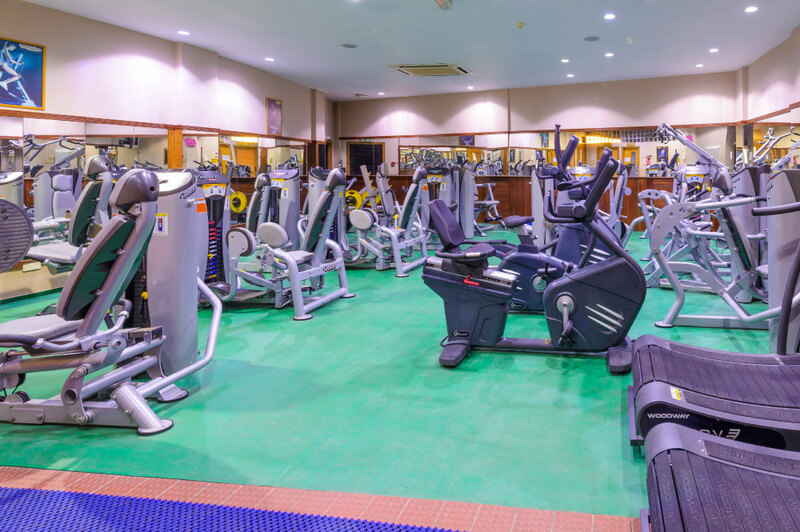 Many activities and attractions are within walking distance from the hotel. 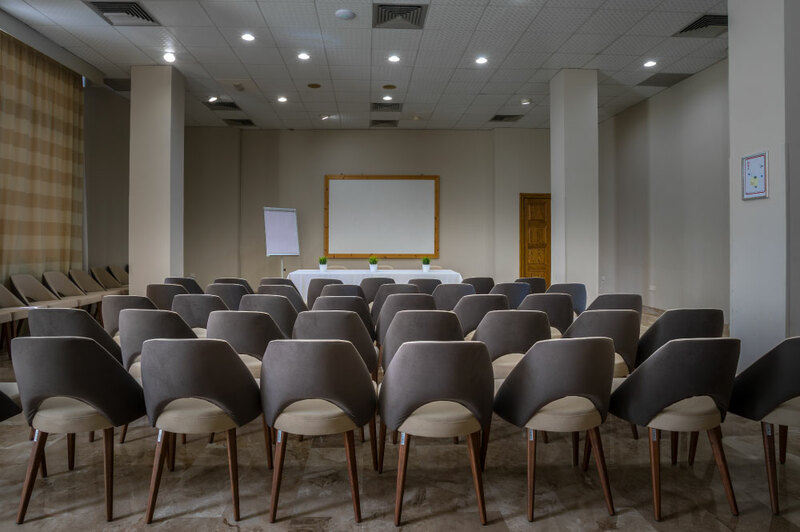 A modern hotel, which gives priority to personal attention by the friendly and caring staff, who are always close by to offer guests excellent service and an unforgettable holiday. The Pavlo Napa Beach Hotel consists of two buildings. All 147 rooms (side sea view and inland view) have been completely refurbished and offer all the comforts of a 4 star resort. All rooms are decorated in contemporary style with light textures and modern furniture. Our professional staff is fully dedicated to fulfill all your desires and make your holiday an enjoyable experience. We are located just a few meters from the Blue Flag beach of Sandy beach. Visitors have the chance to enjoy a spectacular view from their room and have the ability to visit and enjoy the crystal clear waters of the famous beach. The motto of our hotel “where quality and care combine” fully reflects the policy of our services. Our skilled and experienced staff is always available to you with a smile and appetite for your excellent service. 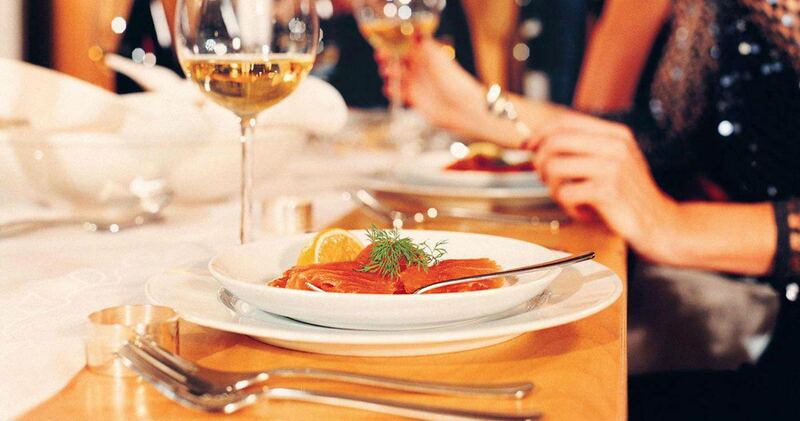 Our hotel is also renowned for its stunning and quality cuisine that will not leave anyone unsatisfied. Tasty choices from domestic and not only cuisine promise an alternative journey of “taste” culture. 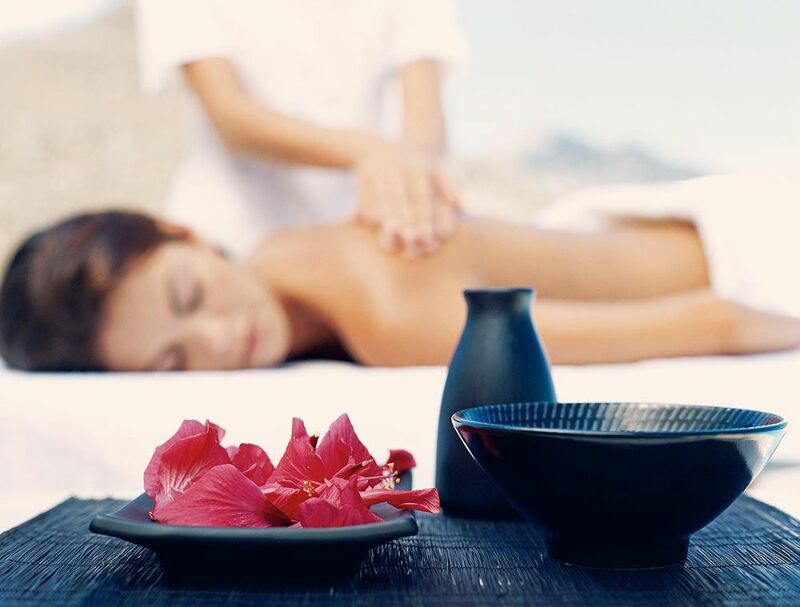 Relax and enjoy various therapeutic massage treatments offered by our therapist. Bookings are required in advance.